TyGa TyGa yall !!! Here's another mixtape for your downloading pleasure ! 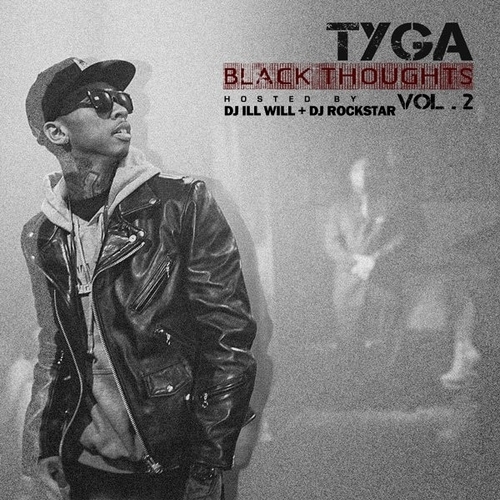 Tyga is pretty consistent with his mixtape grind and drops good material for his fans. His latest, "Black Thoughts vol. 2"
is no different. So without further hold up, click below to here the Young Money representative's latest !